Updating your invoices just got easier! 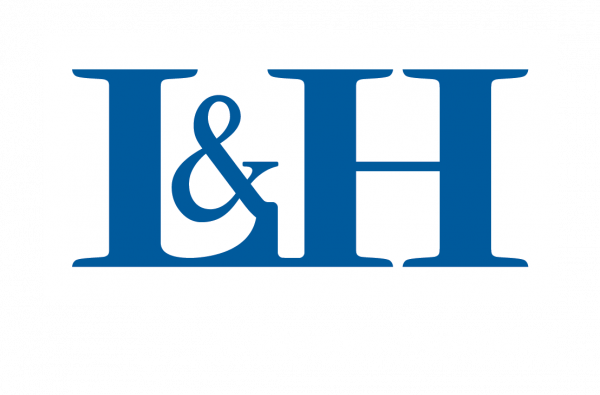 L&H has built a strong reputation as electrical experts, from its 130 years servicing Australian contractors with superior service and trusted products from the best brands within the electrical industry! 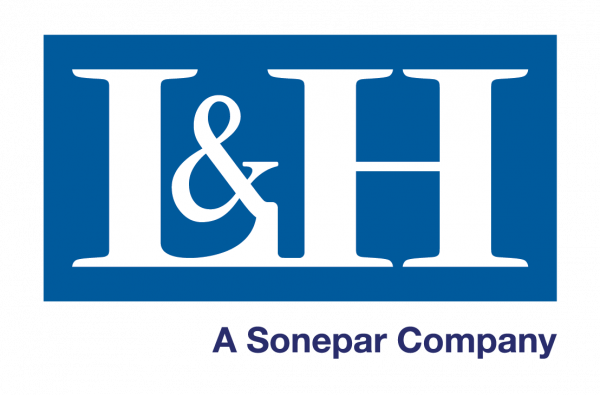 L&H have also established relationships with the largest manufacturers from across the country and around the globe to ensure that contractors will be receiving and installing quality products and components. 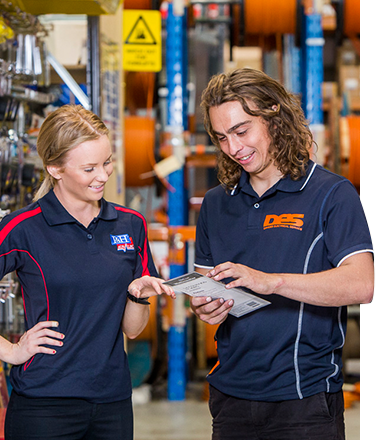 Brisbane-headquartered job management company, simPRO, has announced that Australian simPRO users can now receive Lawrence & Hanson supplier invoices directly through simPRO, which will save time on manual importing. “It’s been a frequently requested feature and one which will improve efficiency and save time compared to the previous manual imports.” Mr Alfred said.